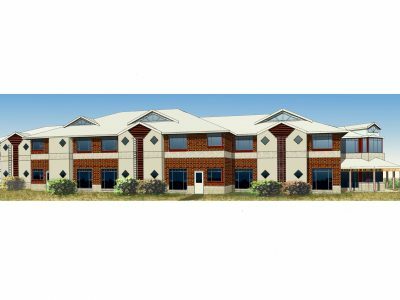 The brief: To provide spacious community areas that compelled residents to leave their rooms for group activities and social occasions. 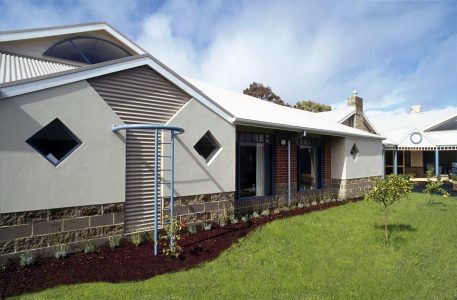 This project involved a 32-bed extension to an existing nine year-old aged-care facility in Sandringham. 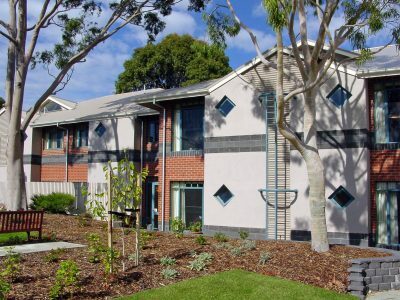 residents were proud to call their home. 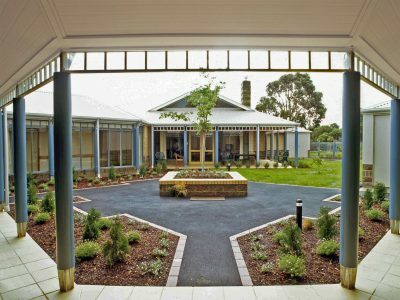 Among the requirements was a purpose-designed dementia unit, located to provide maximum security while still allowing residents to access an outdoor garden and activity room. 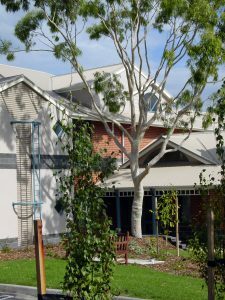 To meet the brief, the design included community areas that incorporated wide open spaces with intimate nooks and picturesque window seats to cater for larger gatherings as well as smaller group activities and quiet conversations. 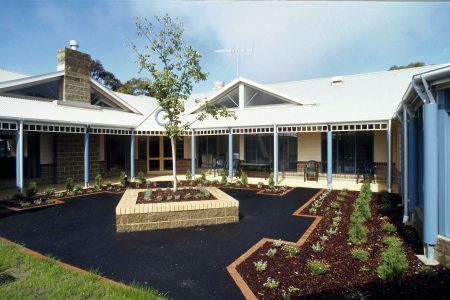 The end result was a design that met the needs of the residents, staff and committee so well that Fairway Hostel won the 2005 Aged Care Association Australia’s annual building award.